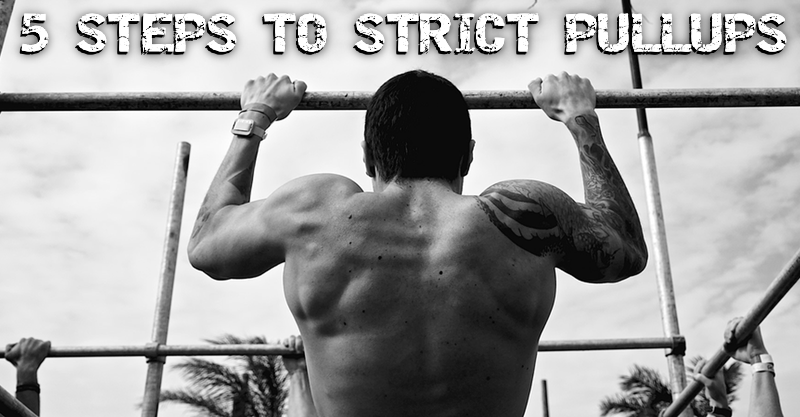 If you don’t have pull-ups yet, they can seem like the bane of your existence at the gym. Whenever pull-ups are part of the WOD at your local box, it can be disconcerting to have to go to the bands for assistance, especially when the person next to you seems to pump them out effortlessly. Although there’s certainly no shame in using the bands to complete your workout, banded pull-ups are actually one of the LEAST effective methods to getting an unassisted pull-up. Serious about getting those unassisted pull-ups? The first step is to ditch the bands. While it may be possible to progress to unassisted pull-ups just through band work, gradually switching them out for lesser resistance, it takes a long time and is the least effective method. The hardest part of a pull-up is at the bottom where bands give their helpful oomph to reach the top, and this means that your muscles are not being trained properly to meet your goal. Ditching the band doesn’t mean you’ll just be dangling from the bar during the next WOD. Ring rows will be your new go-to move during pull-up WODs until you’ve mastered the pull-up (we’ll get to ring rows in a moment but first there are some skill moves that help build grip and lat strength). Okay, this one does have you dangling from the bar …but it’s on purpose and meant for building grip strength (not as part of a WOD). Incorporate a dead hang to part of your daily routine. The dead hang, or just gripping the bar and holding your body’s weight without making a single move (other than lifting your feet off the ground) is an often overlooked tool in improving grip strength. You see, pull-ups aren’t all about your back and arms; if you don’t have sufficient grip, you’ll be at a huge disadvantage not just in pull-ups but in tons of barbell, dumbbell, or kettle bell exercises as well. Scapular pull-ups are a progression to the dead hang listed above. Scapular pull-ups will strengthen your grip but will also strengthen and activate your lats. 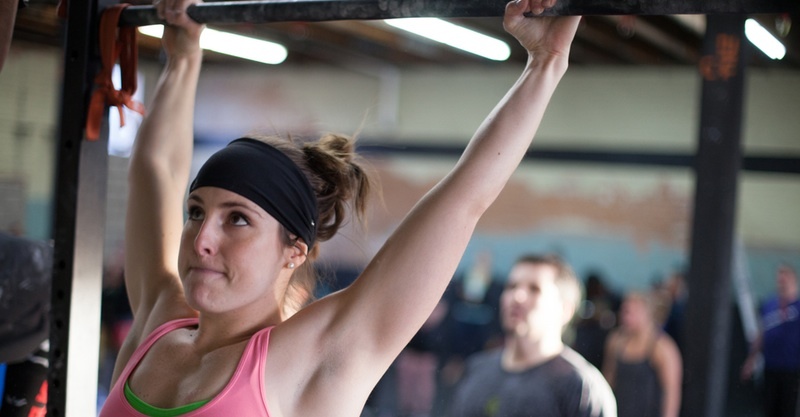 Start by hanging from the bar, keeping your arms straight throughout the movement. Pull your shoulder blades down your back (again, arms should remain straight). This is an excellent way to learn how to initiate a strict pull-up with your lats and increase overall back strength. 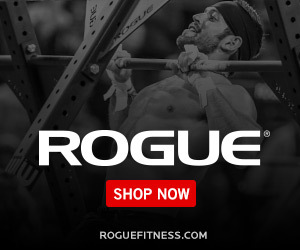 The Negative Pullup is another great way to build the strength you need to perform strict unassisted pull-ups. Use a box (or chair/stool if at home) to help you get into the top position of a regular pull-up, lift your feet, and hold yourself there for as long as possible, then lower yourself down as slowly as you can. Don’t be discouraged if you can’t hold your body up long when you first start. Eccentric work such as negative pull-ups can be very taxing on your muscles leaving you extra sore, so start this exercise slowly. Don’t combine eccentric pulling work with WODs involving similar movements. Also, experiment with different grips. Your negatives may not be pretty with your palms facing out like in a standard pull-up, but try negative chin-up (palms facing inwards) or a parallel (palms facing each other) grip as well. Ring rows build strength in the back muscles and can be directly substituted for pull-ups during a WOD. While resistance can be easily varied changing your foot positioning, ring rows work your muscles through the full range of motion (unlike banded pull-ups, it’s not easier at the bottom of a ring row). Start with a foot position where you can perform 10 ring rows without stopping. Then, as you become stronger begin to move your body closer to parallel with the floor. Once you have begun incorporating these skill movements into your routine, try to get one or more strict pull-ups at the end of each week. It may take several weeks depending on your strength level but as long as you are consistently performing the movements above you can rest assured that you are building the strength necessary to master the strict pull-up. a.) The first and most obvious reason is that kipping is best taught in person by your certified coaches. There are many “moving parts” in a kipping pull-up and having someone there to critique your form is essential. b.) Also, without first building up the strength necessary to perform at least one (but ideally five or more) strict pull-ups, kipping “can” put you at a higher risk for shoulder injury. Kipping involves momentum generated by an explosive hip extension. Strength developed by mastering the strict pull-up will not only make kipping easier, it will also make it safer by allowing you to control the motion and momentum generated by your hips. So, let’s work on those strict pull-ups! Try the techniques above and see how many unbroken, strict pull-ups you can do after 6 weeks.